I've been sick. It's been coming for about 3 years, and hit about 9 months ago. I thought it was depression, and it was. But that's not all it was. 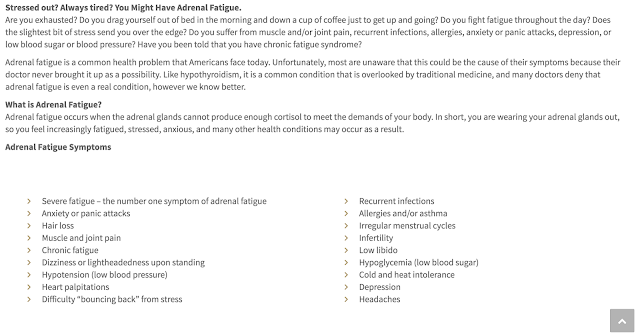 It was also adrenal fatigue, chronic fatigue, hormone imbalance, and at the root of it all- leaky gut (i KNOW). It wasn't a clear cut answer in the beginning, so I didn't know how to talk about it. Plus, I've just been trying to keep my head above water let alone talk about something I didn't even understand. I have gone to doctors for years trying to figure out why I have constant headaches, and more recently, why I found myself sleeping 10-14 hours a night and unable to think clearly. Finally, in May I found a doctor who specialized in just these concerns. She conducted several lab tests that checked literally everything; blood, saliva, urine...stool. It was slightly traumatizing yet so worth it because: I.GOT.ANSWERS!!!! I DO have depression. I DO have adrenal fatigue. I DO have hormone imbalances. It's all because of a little thing called....leaky gut. As if there could ever be a more Willis, Tx sounding illness, haha. Basically, due to either stress (physical or internal), trauma, or diet, the lining of my small intestine was compromised (creating leaky gut) and due to this a bad bacteria got into my blood stream. Cue wreaking havoc on my body. After the results of my lab tests, my doctor created a 90 day treatment protocol for me that includes diet changes, supplements, exercise changes, and rest requirements. I started yesterday. I'm so thankful to have answers, and even more thankful that it most likely won't always be this way. My body can and should heal over the next year. At the same time, it's been difficult to accept my own limitations. What I can and can't do. I like keeping up with friends, going to get coffee, going hiking, blogging, etc. I haven't been able to do these things for many months now. And it's just been a constant battle of accepting my current weaknesses. So here I go. 90 days of no sugar, no dairy, no grains, no natural sugar (agave, honey, etc), minimal fruit, no chocolate, no coffee, no alcohol. No summer margaritas!!! Basically meat and veggies (minus corn and potatoes!). But, I'm hoping this will mean lots more of time spent with friends, investing in people, clearing my mind, doing what I love, and regaining energy. You should give an update on this! I would love to see how you are feeling now..